Thank you for visiting our site! 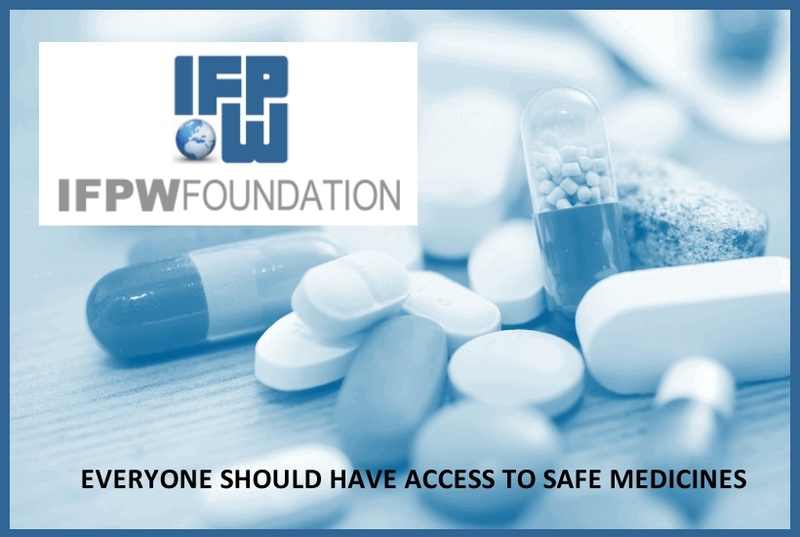 We invite you to learn more about IFPW Foundation and its efforts to ensure patients have acccess to safe medicines when and where they need them. Just added to the site is a new resource library which provides reports and case studies from IFPW Foundation Partners and details on current projects. IFPW Foundation relies on the generous support of individuals, IFPW-members companies and other organizations to continue its important work. 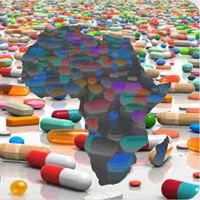 IFPW Foundation works with others to improve access to medicines worldwide. Pharmaceutical wholesale executives from IFPW-member companies. 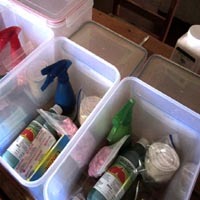 Share your collaboration opportunities or support us today.